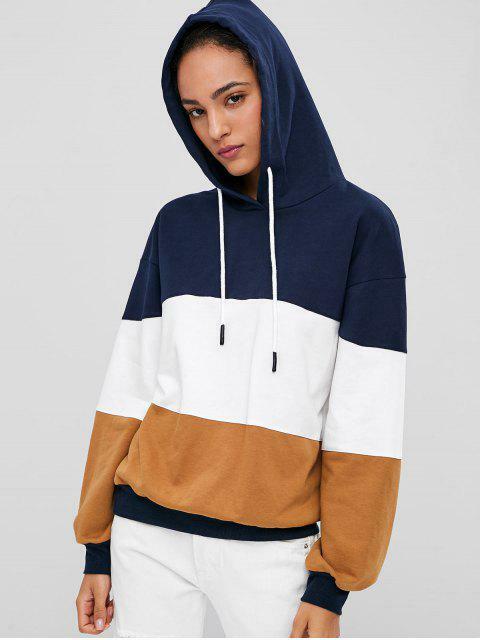 [33% OFF] 2019 Drawstring Color Block Hoodie In MULTI | ZAFUL .. 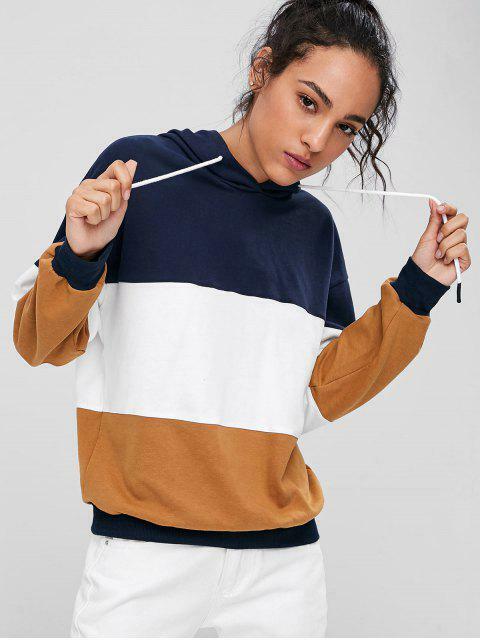 This relaxed hooded sweatshirt is the modern update your contrasting collection needs. 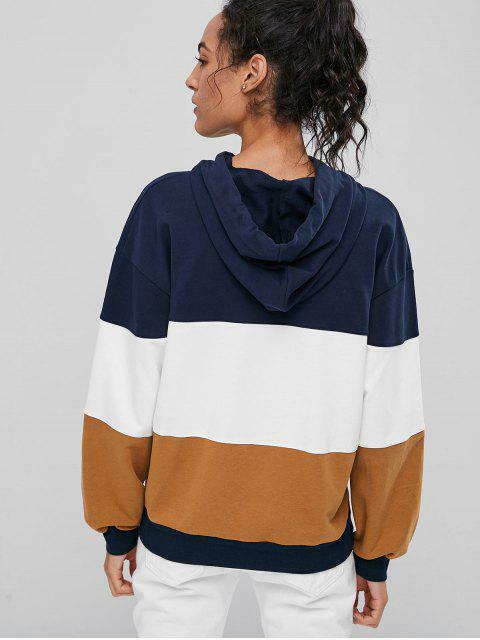 Designed with the color-block design that is mixed with the adorable, balanced hues that you will love at the first sight, this hoodie has a drawstring accent at the collarline. It is perfect for off-duty days.